Add a touch of elegance and comfort to your outdoor living space with the Salemo Balcony Set. Created with style and convenience in mind, the set’s Scandinavian-inspired design features an attractive wicker texture, comfortable cushions, and storage space inside the table. The weather-resistant resin keeps the set looking like new rain or shine, as the surface will never rust, rot, peel, or fade. 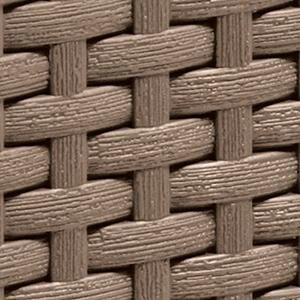 Elegant and durable, the set is made of a weather-resistant resin that boasts a stylish wicker texture. The chairs come with soft cushions to provide added comfort. The table offers a perfect storage solution for all your outdoor necessities. Easy to assemble without using any tools.